Editor’s Note: We updated this article for 2019. This is our fifth time ranking the best places to live in Maine. Where are the best places in the state of Maine? To the untrained eye they are the places that have awesome economies. They’re the places in Pine Tree State where people have the best jobs, residents are all above average, and the sun shines the most. However, here at HomeSnacks, we don’t trust the untrained eye and instead look to data to understand the best places to call home in Maine. After analyzing 20 places in Maine, we came up with this list of the best places. Well, it looks like you should check out Brewer if you’re thinking of moving to Maine — it’s the best the Pine Tree State has to offer according to the data. Follow along as we provide more insight into how we reached our overall best places to live in Maine. 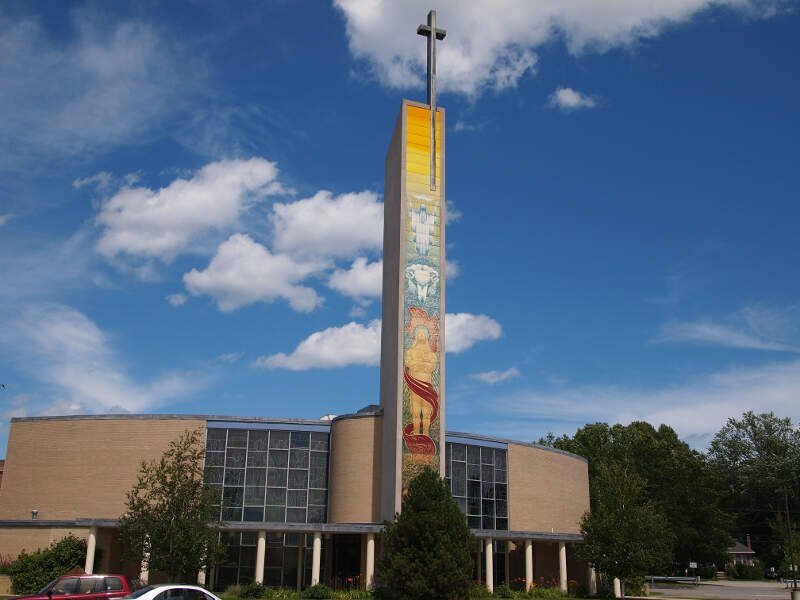 Brewer has a long and illustrious history and its ranking in the top ten of our best places to live is just another notch in its belt.\n\Brewer had the 3rd highest household median income adjusted for cost of living at $56,128. Not to mention that its residents have plenty to do on the weekends. Say what you want about cheap living. The fact is, homes are priced by demand, and there’s A LOT of demand to live in South Portland. South Portland ranked impressively high for its crime rate (9th overall) and its short commute times (12th). We think that’s worth the price of admission. I have lived here for over 20 years, the town is still great but the character has changed tremendously-very precious and pricey now. I couldn’t afford my own neighborhood if I were buying now. Planning to move out in a few years because of it. We like the lighthouses and beaches. About a dozen unnecessary coffee shops have opened up, which to me only highlights the tedious hipsterism that permeates the town now. 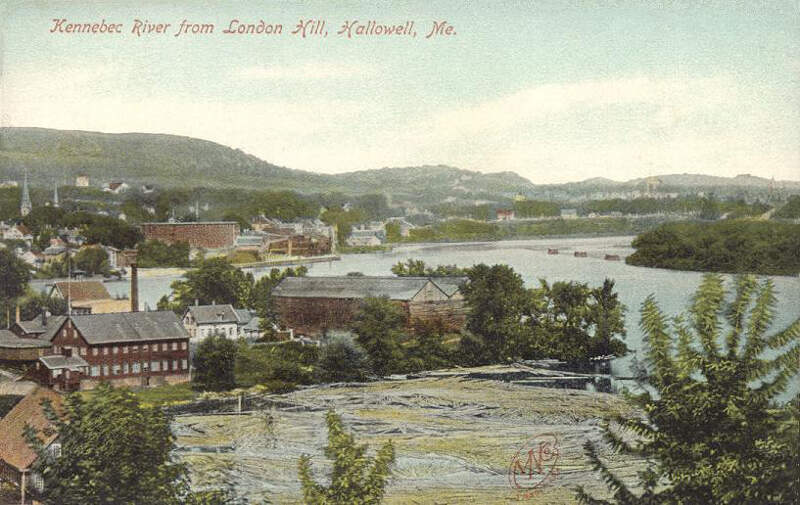 Little Hallowell has it made. It has the 11th lowest unemployment rate, and crime is far below average for Maine. We’d recommend you start saving up! 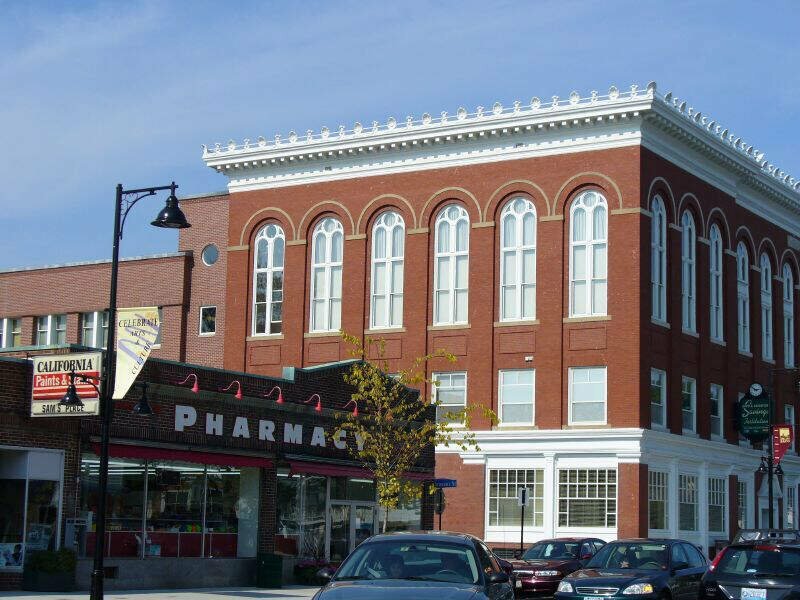 Hallowell is indeed a great place to live! 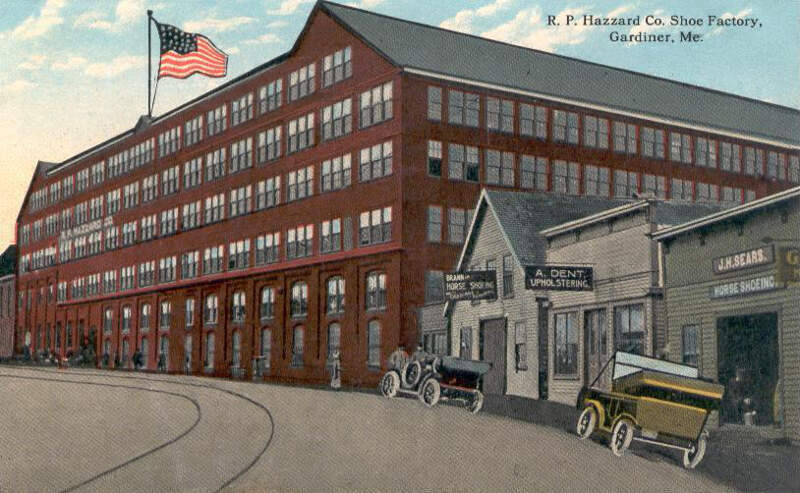 Most of the residents of Hallowell work in Augusta, as state workers/administrators, or in some role connected to the State. I know of some who work in Portland resulting in a 50 mile or so commute – but I’d that would be more than balanced by those who work in Augusta! Personally, my commute is 1.5 miles! Who wouldn’t want to live in a place where there’s low crime and everyone is rich? That’s the case with Saco. Things are looking peachy keen here. The unemployment rate is the 1st lowest in Maine and the median income comes in at $59,740. This is the kind of place you brag to your friends on Facebook about. 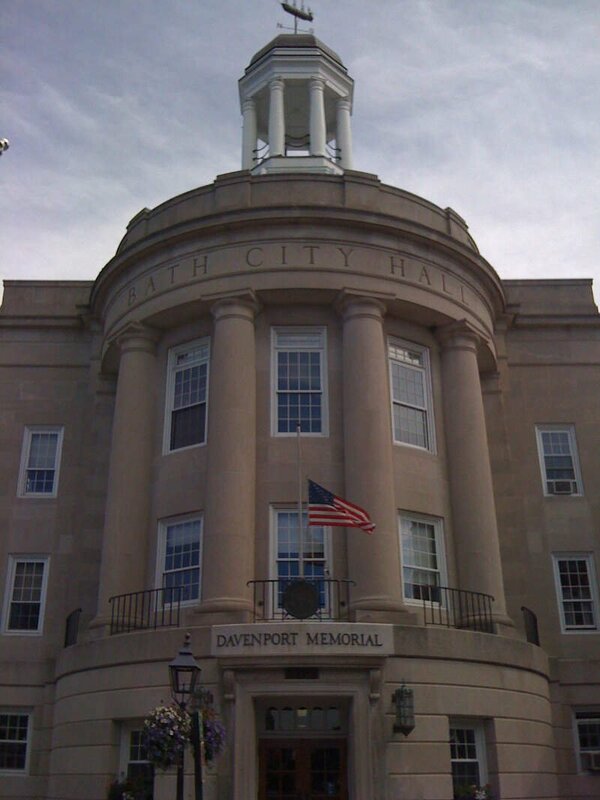 Bath takes 5th place on our list of best places in Maine for 2019 thanks to a strong showing in unemployment rate (4th overall) and things to do. Bath is no stranger to top ten lists, being named one of the best places to live in the country by multiple outlets over the past ten years. And that tends to happen when home prices hit $164,600 at the median. Rockland broke into the top ten best places to live in Maine on the back of a low unemployment and a quality schools system. It placed 14th overall for its low unemployment rate and the 12th highest median income of any place in our analysis. However, it only has the 1st shortest average commute time of any place in Maine. 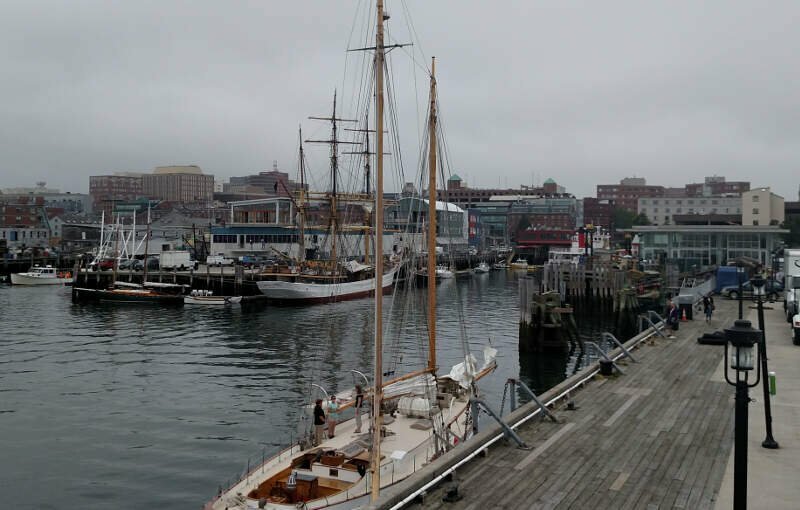 Portland ranks 7th on our list of best places to live in Maine thanks to its low unemployment and high adjusted median income. Additionally, its crime rate ranks in the lowest 10% of all places in Maine that we examined. People have been flocking to Portland over the past years. Goes to show that everyone wants in on this great community. I feel very safe in the town. It has a very small town feel to it. It has excellent restaurants and some of the best Lobster Rolls anywhere in the country. I love the cobblestone streets and the old town look. The downtown is full of bars and restaurants. Fresh seafood all around the city. 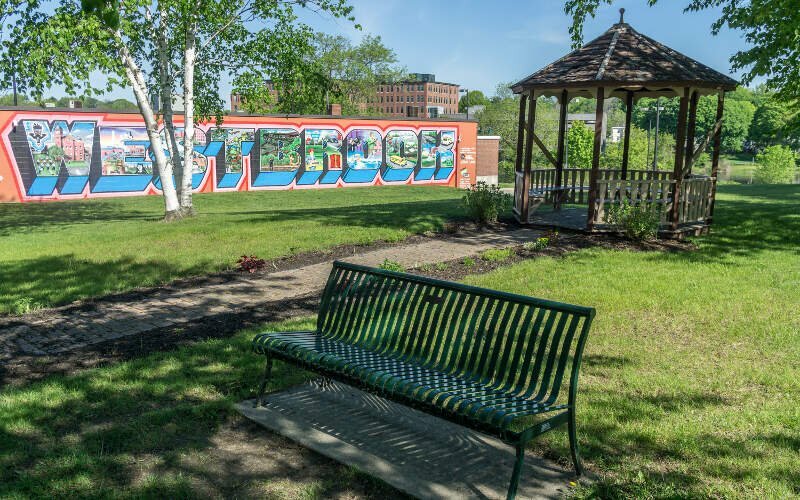 Westbrook ranks as the 8th best place in Maine for 2019. Let’s take a look at why. Westbrook has a lower crime rate than the cities mentioned above. Westbrook’s cost of living is a tick higher, but families also earn much higher salaries – to the tune of $48,074 a year. 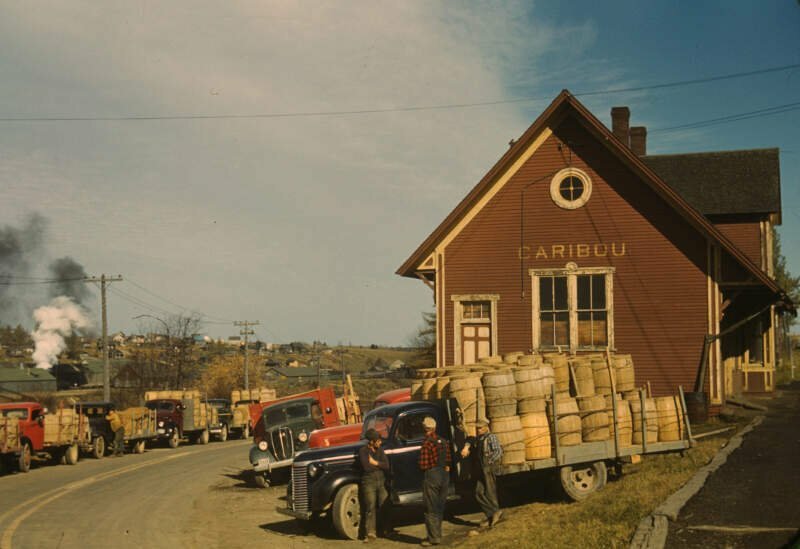 In Caribou, everyone loves to call Caribou home! The median home value is the 19th highest in Maine. Additionally, the unemployment rate is the 2nd lowest in the state. and the crime rates are some of the lowest in Pine Tree State. Gardiner is known for having a great education system and has the 19th shortest commute time. Additionally, the unemployment rate in Gardiner is the 8th lowest in Maine and the median income is the 6th highest in the state. Before we even started to collect data, we had to answer a tough question: Is it fair to pit Augusta with a population of 18,691 against places with a population of 18? This left us with 20 cities, 72 towns, and 26 small towns. We then decided, no matter how much anyone loves their town, the best places have more of everything and therefore you need to have over 2,000 people to truly be ‘the best’. We ranked each place in Maine across a number of criteria from one to 20, with one being the best. 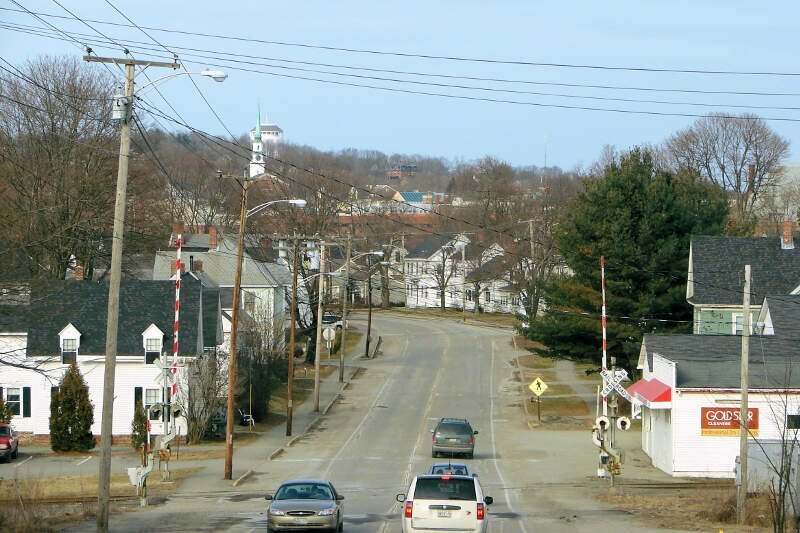 We then took the average rank across all criteria, with the city posting the lowest overall score being crowned the winner of the title “Best Place To Live In Maine”. After the dust settled, what was the best place to live in Maine? That would be Brewer. 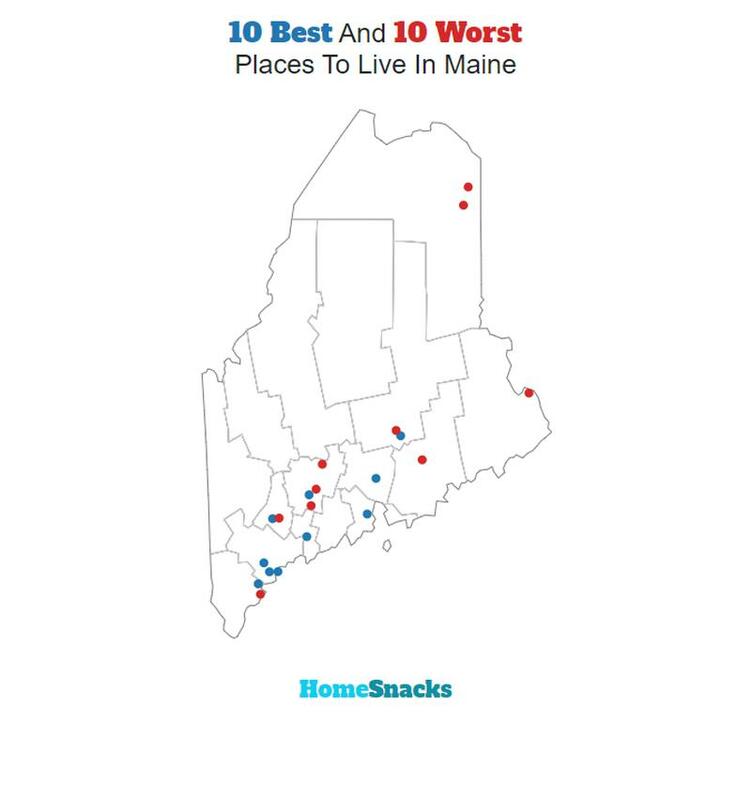 If your city or town isn’t among the top 10, jump down to the bottom of the post to see a detailed chart of the best places in Maine. Otherwise, buckle up for a ride down good living lane with Brewer at the end of the cul-de-sac. If you’re looking at areas in Maine with the best economic situations, where there’s lower than average crime, and a lot to do, this is an accurate list. Brewer made a strong showing to take in the overall number one spot for the best place to live in Maine for 2019. Where Are The The Best Places To Live In Maine? Rockland Maine especially the downtown smells like marijuana smoke wherever you go. People are going around with those vaper things with marijuana odor coming out. 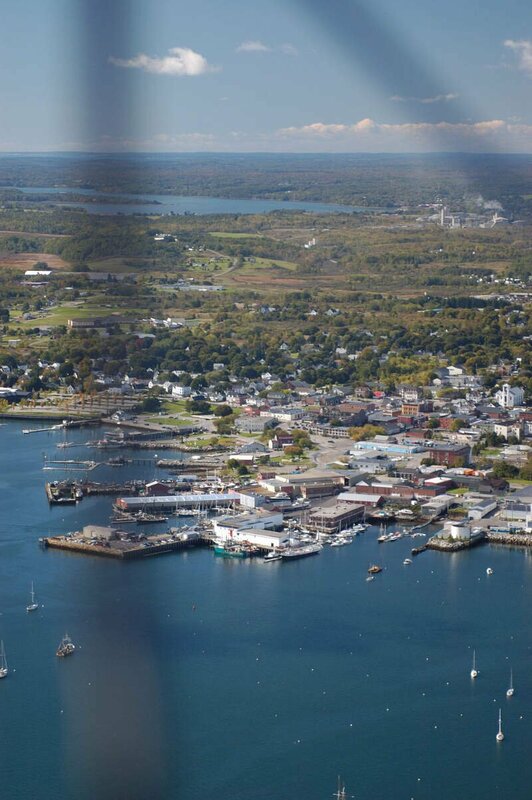 A coastal town, i want to smell ocean salt air or lobster, not POT.